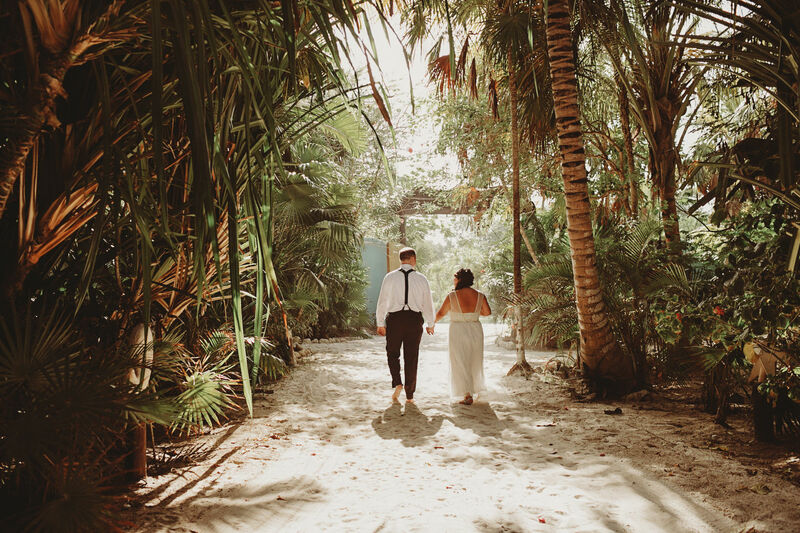 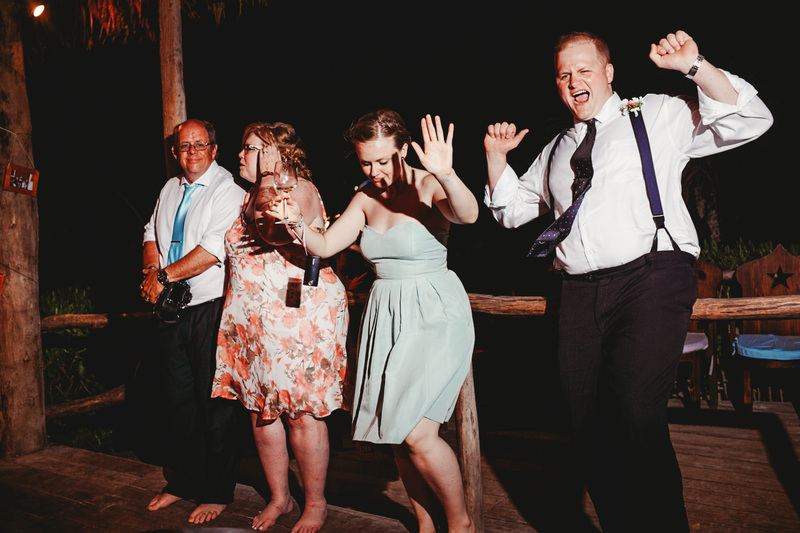 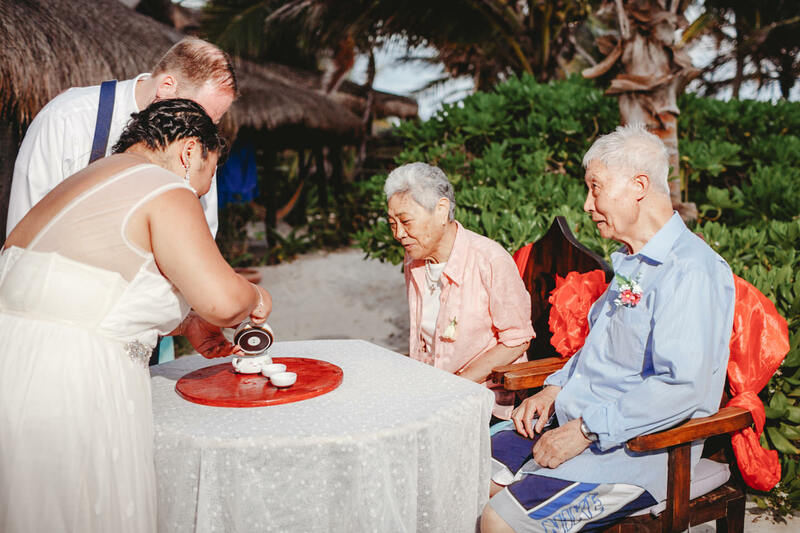 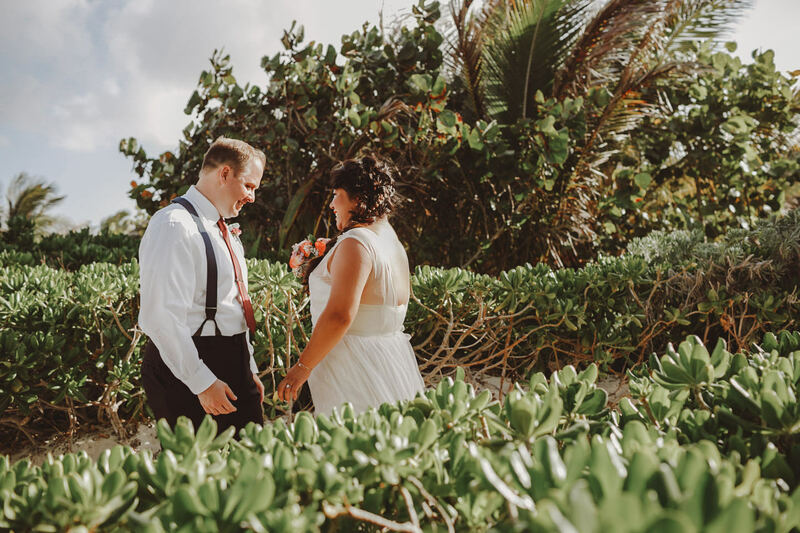 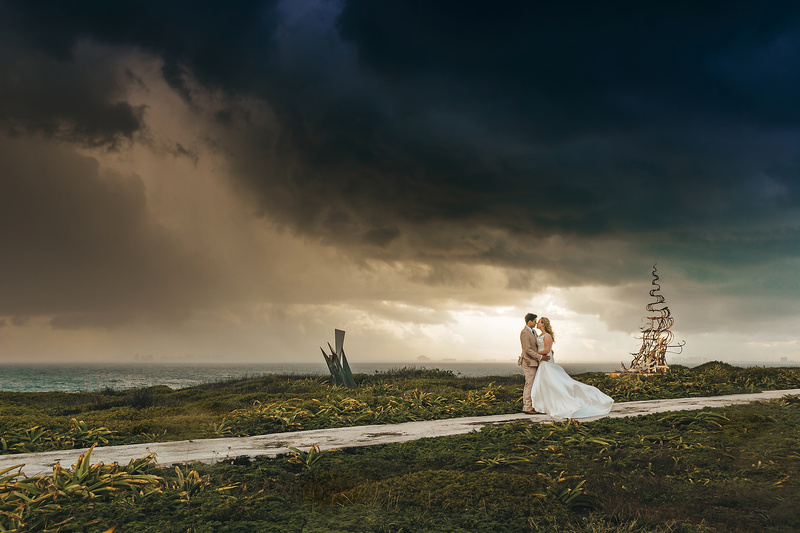 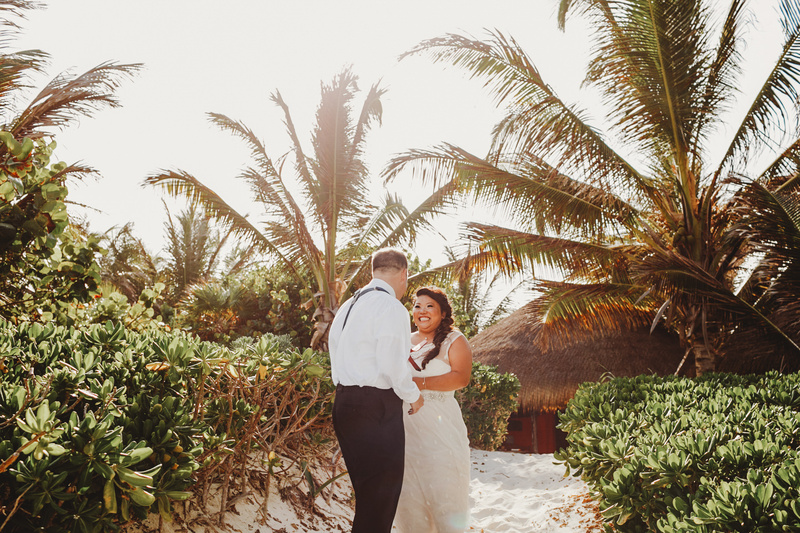 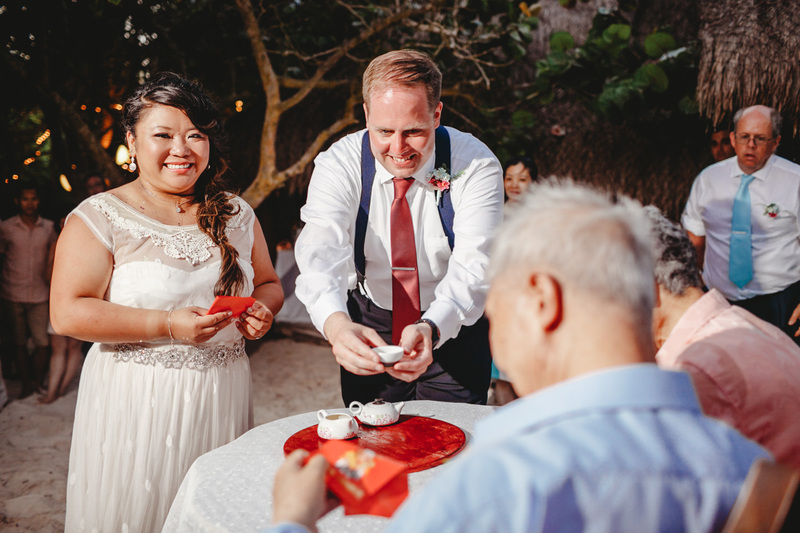 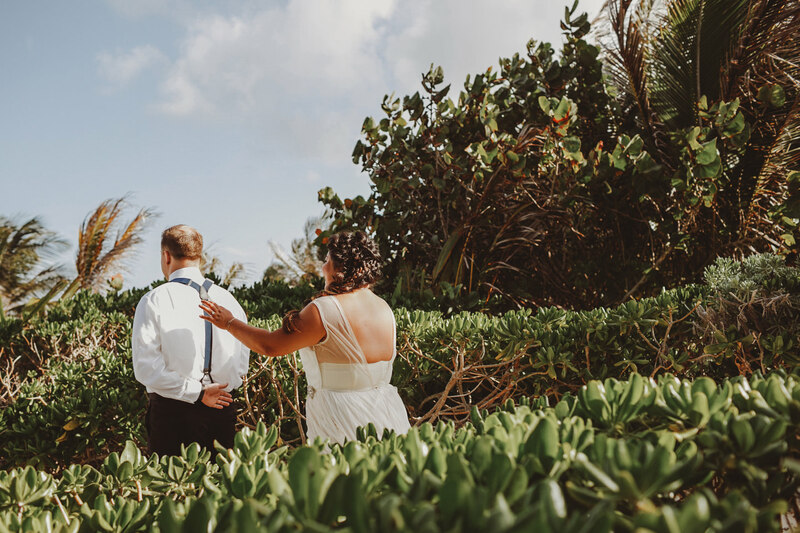 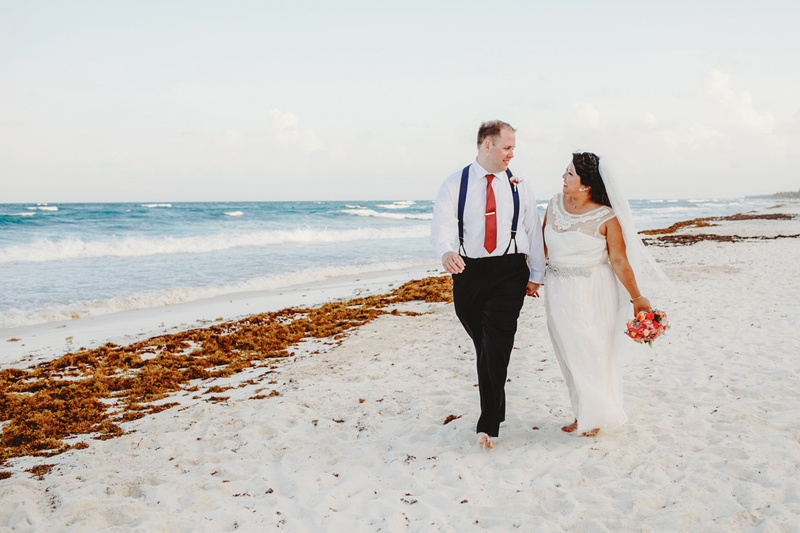 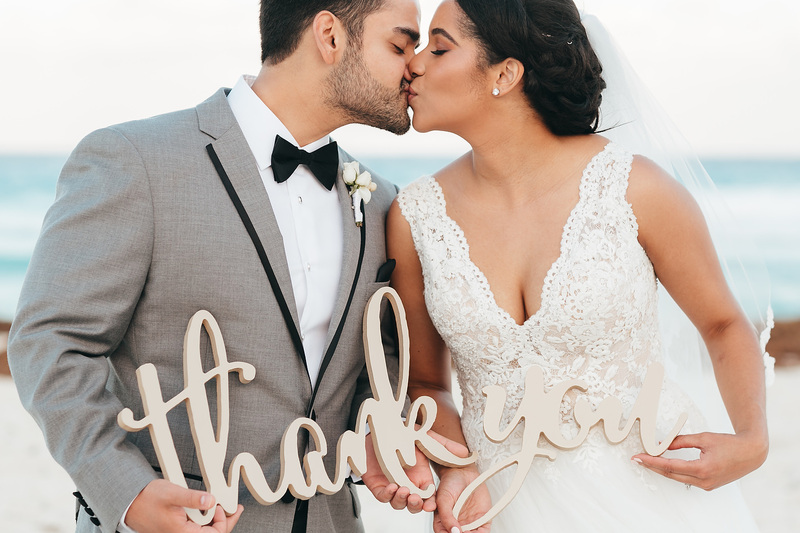 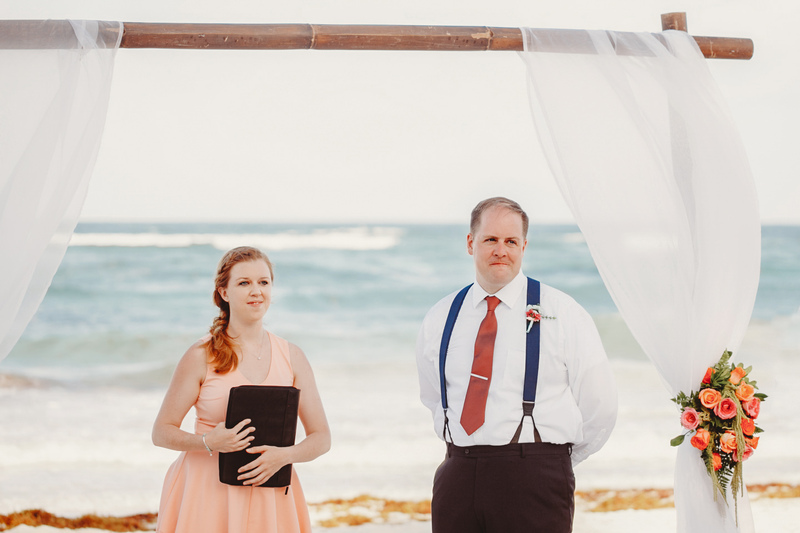 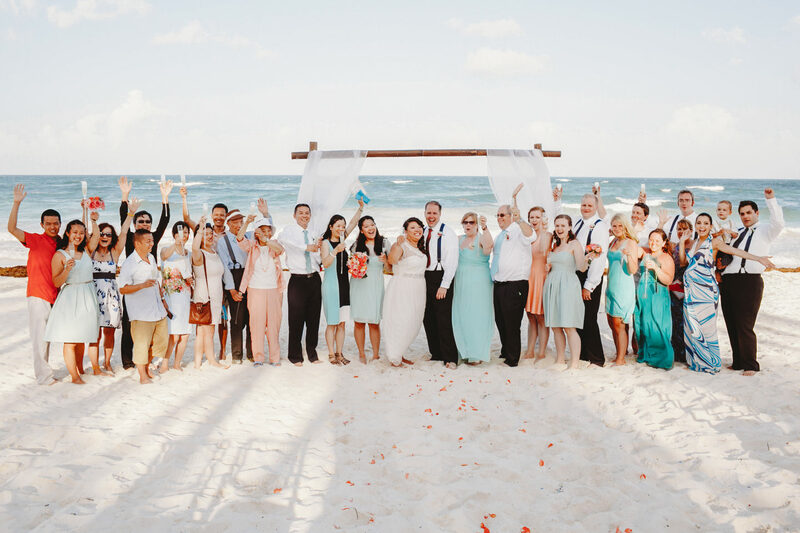 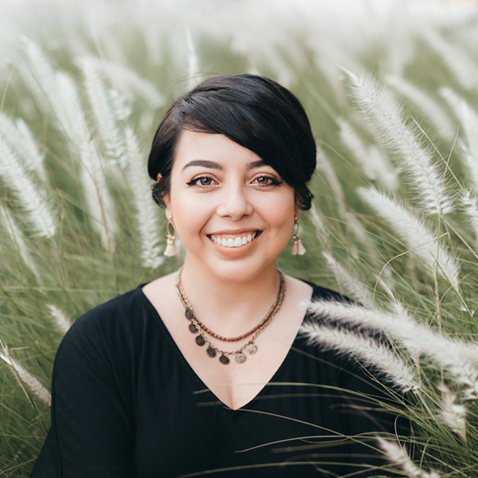 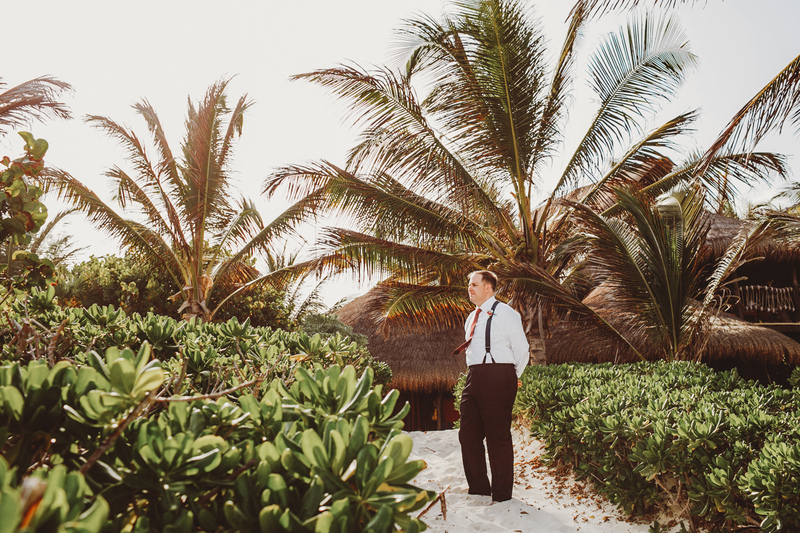 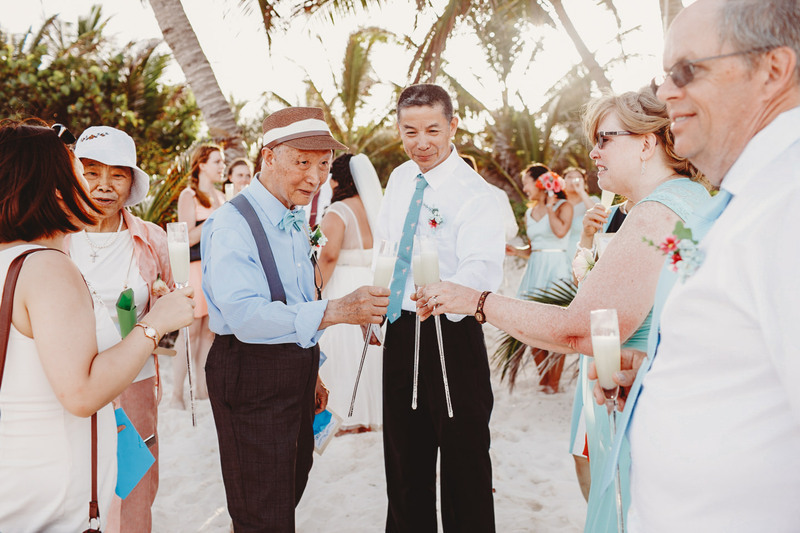 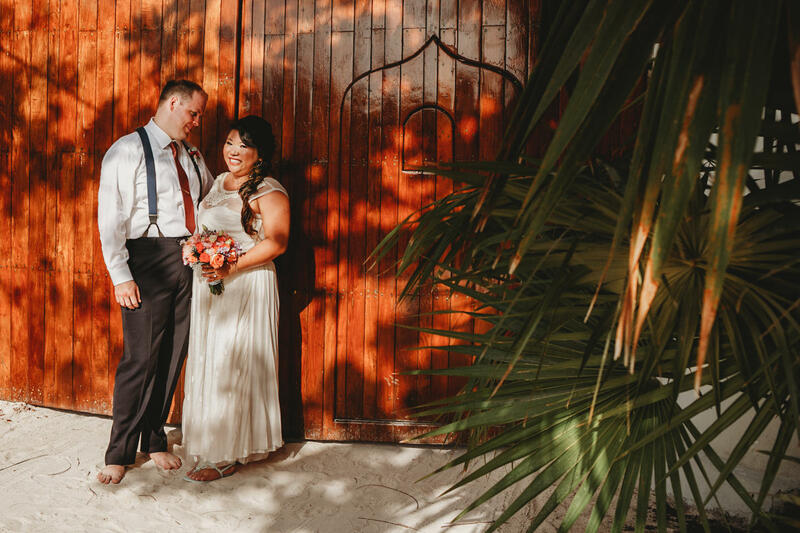 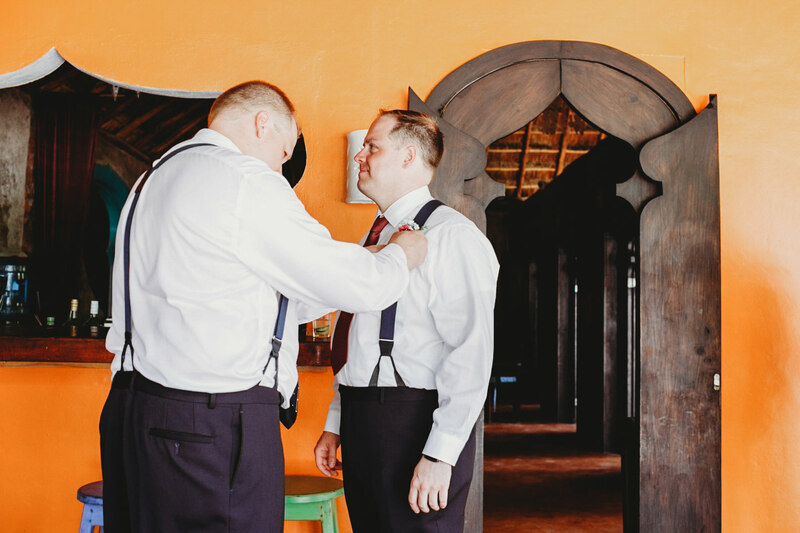 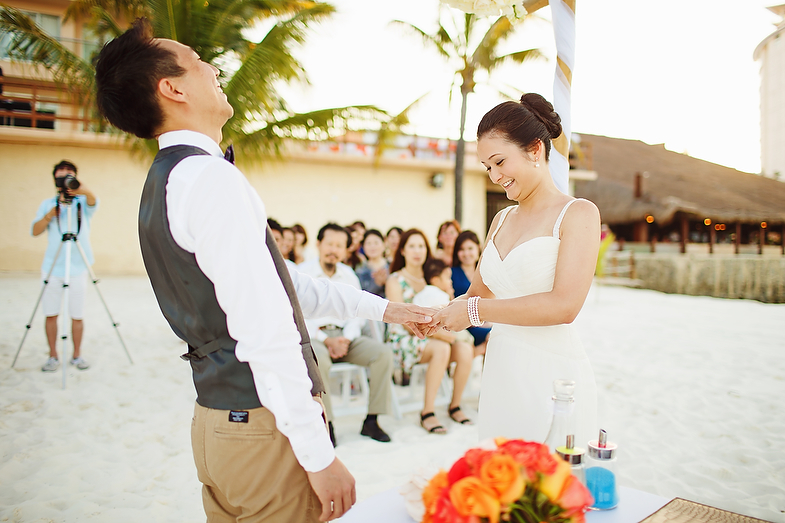 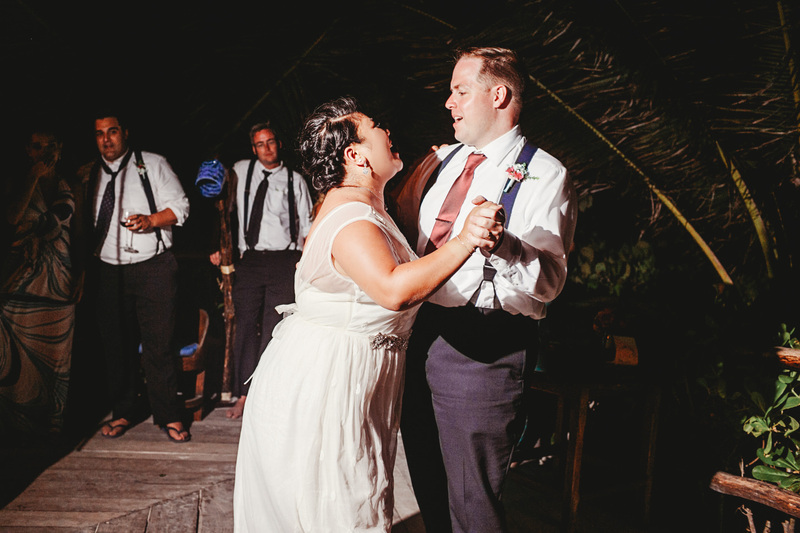 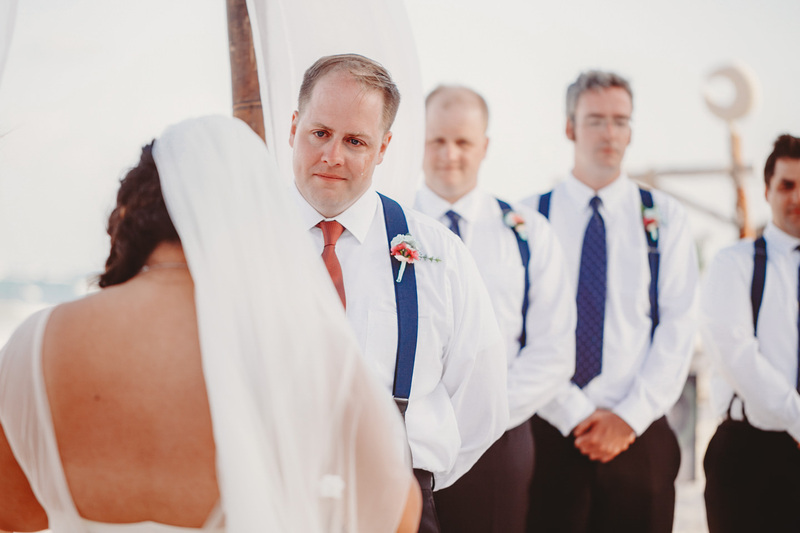 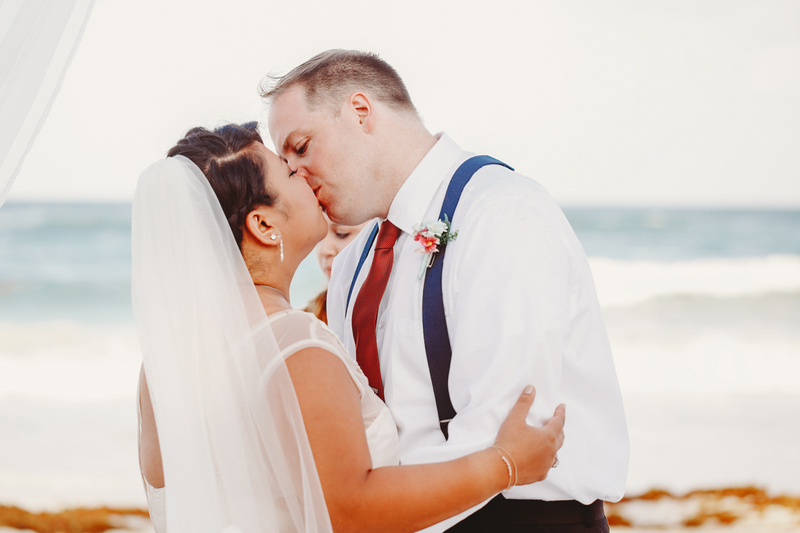 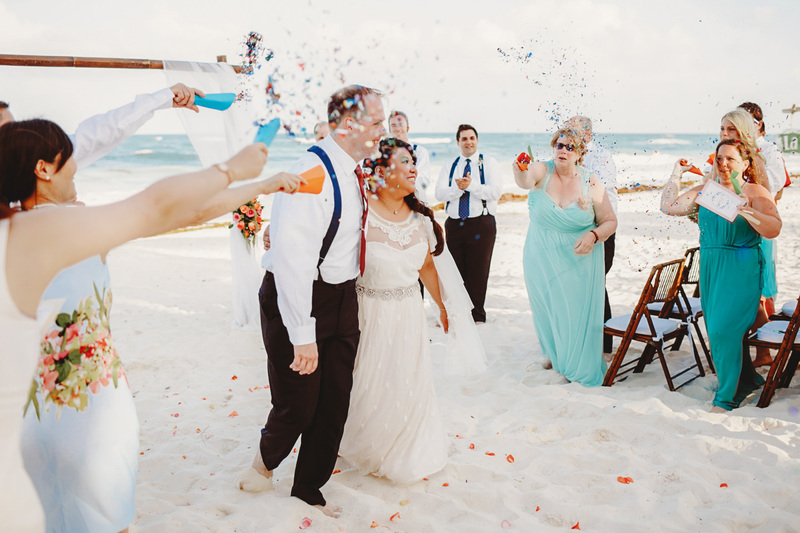 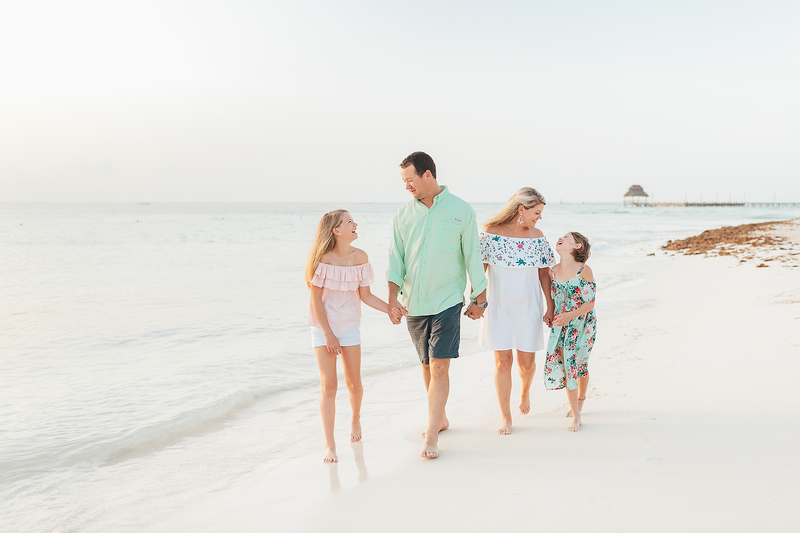 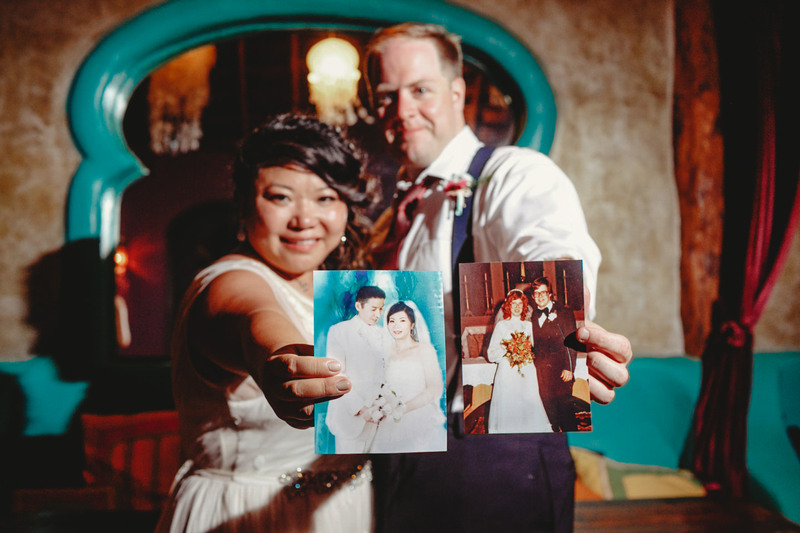 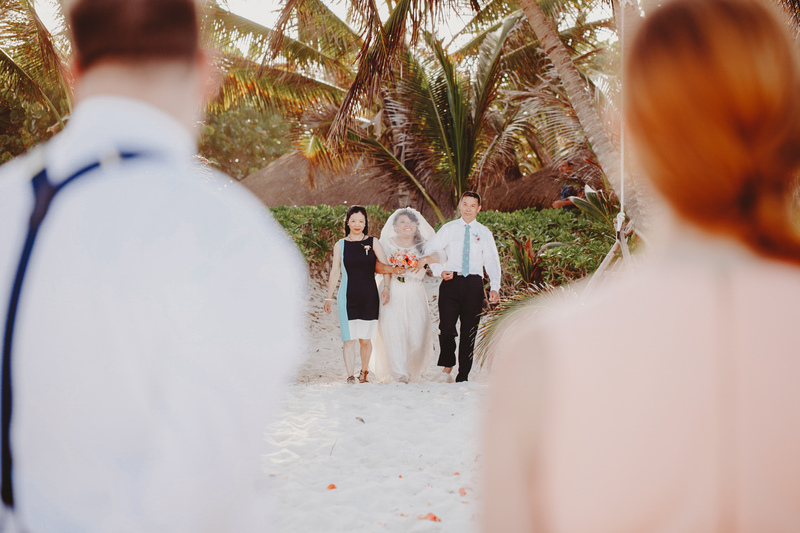 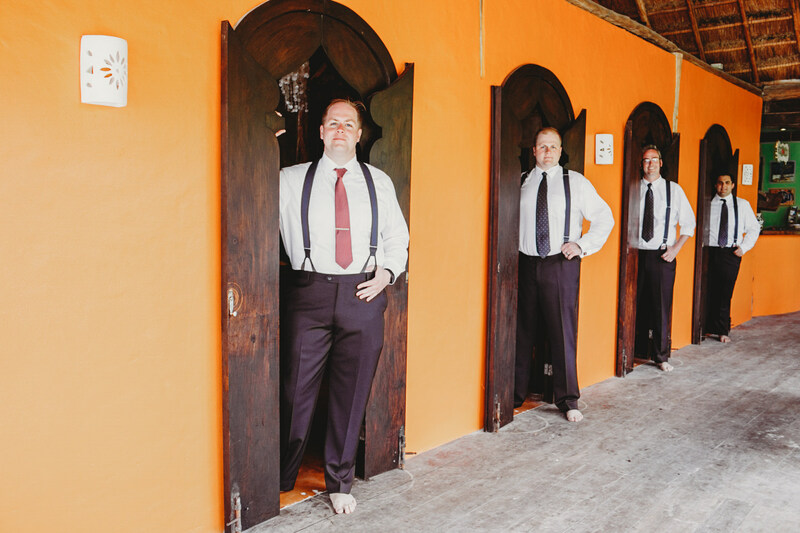 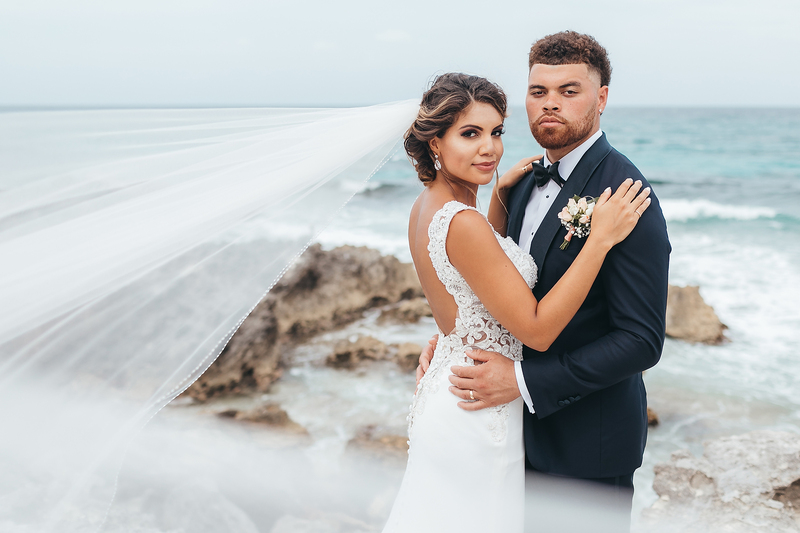 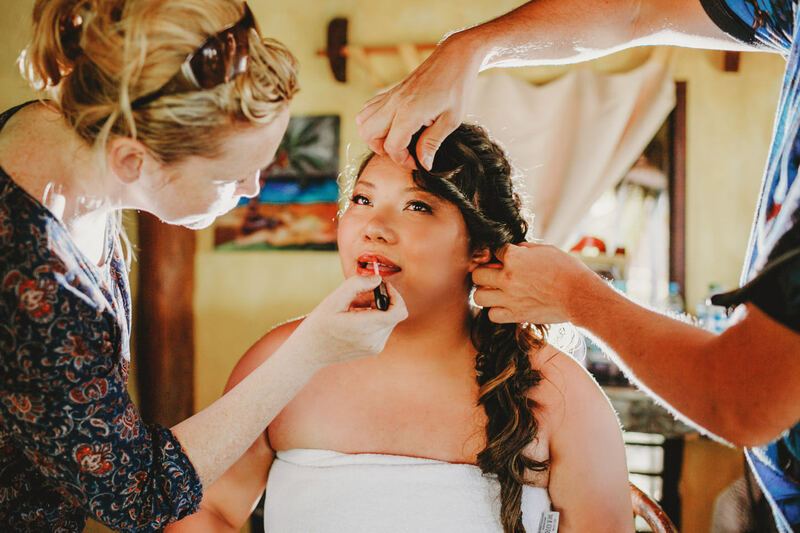 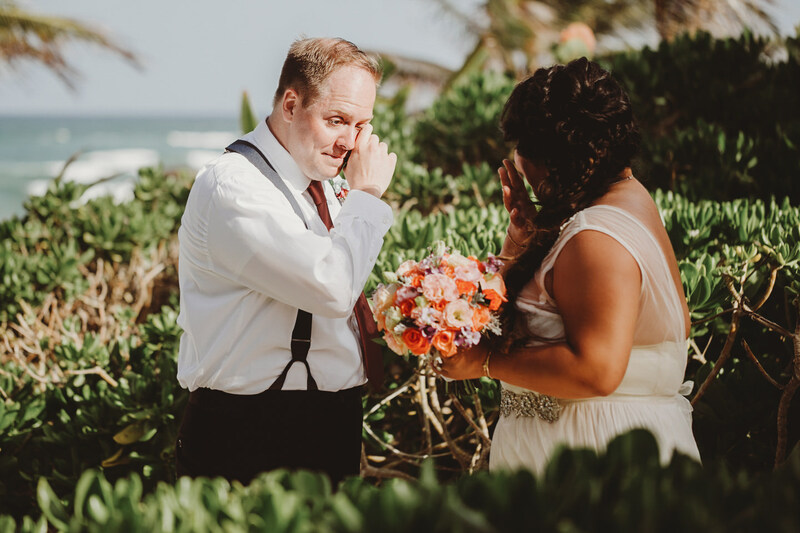 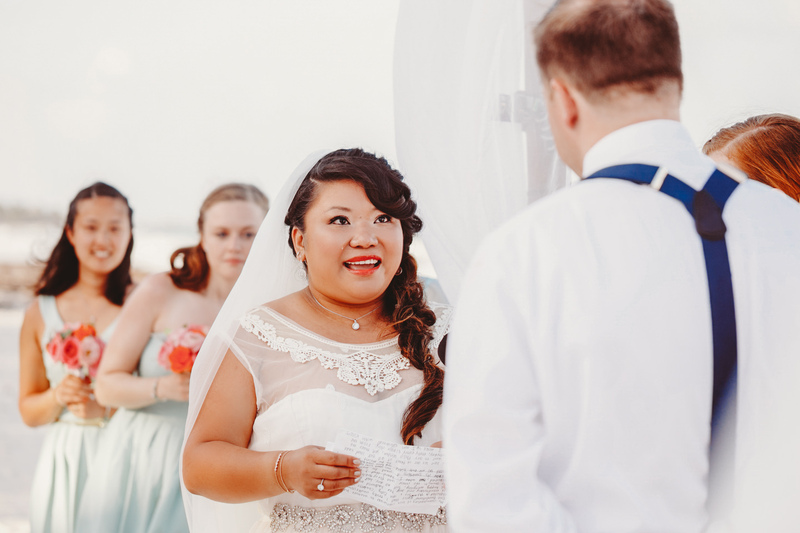 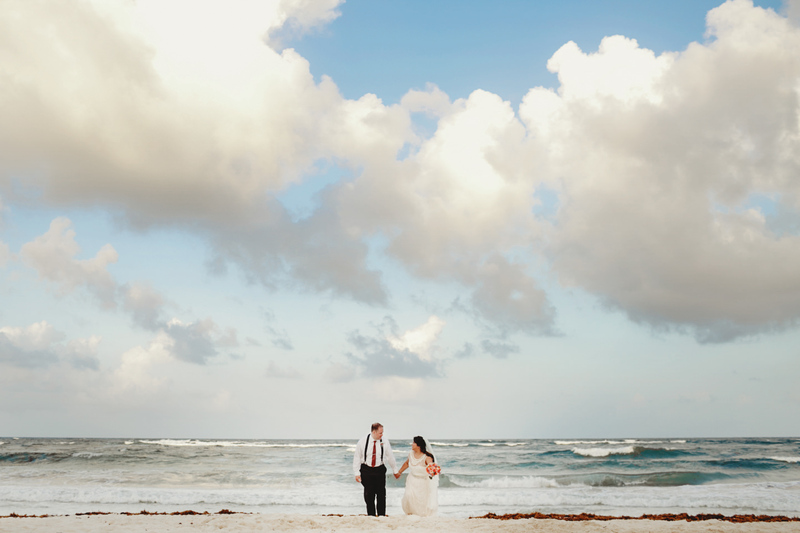 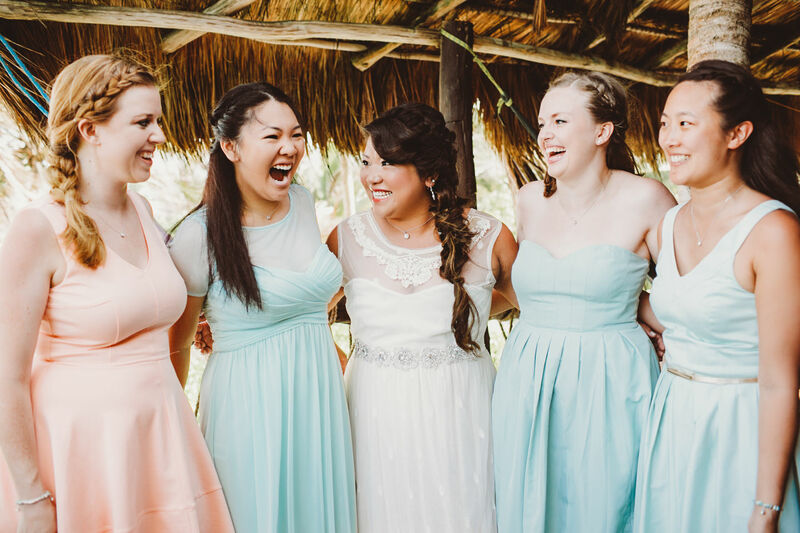 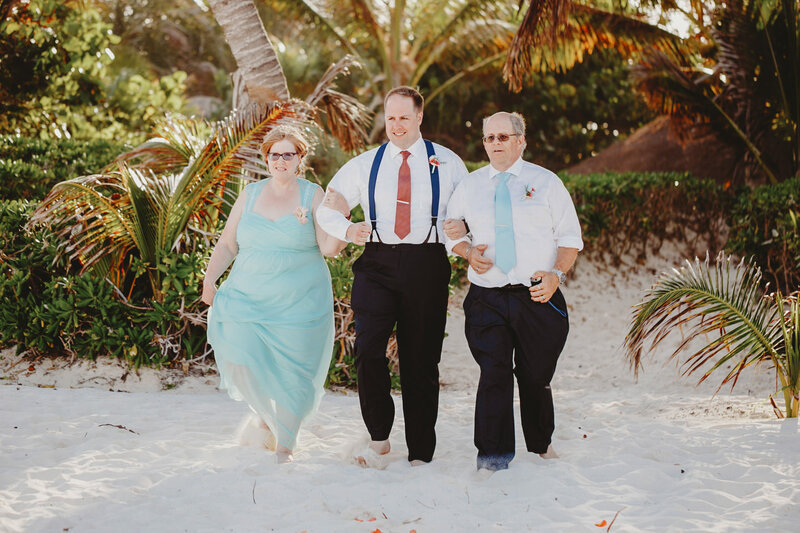 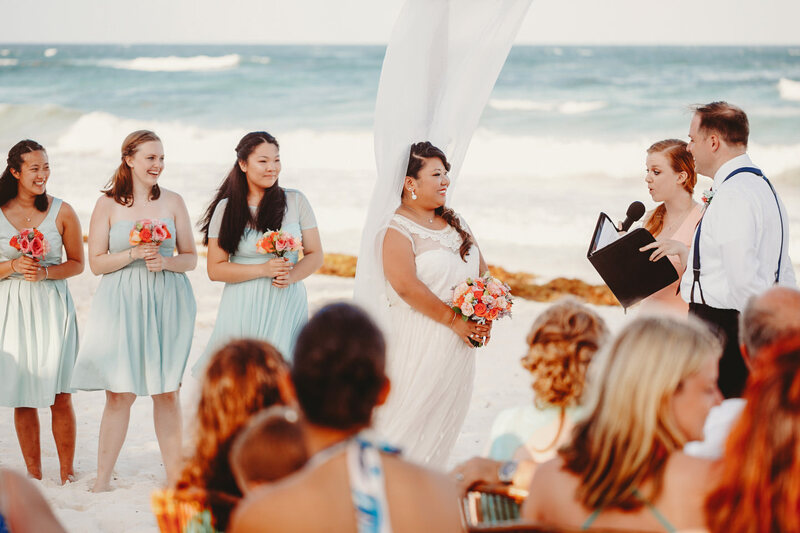 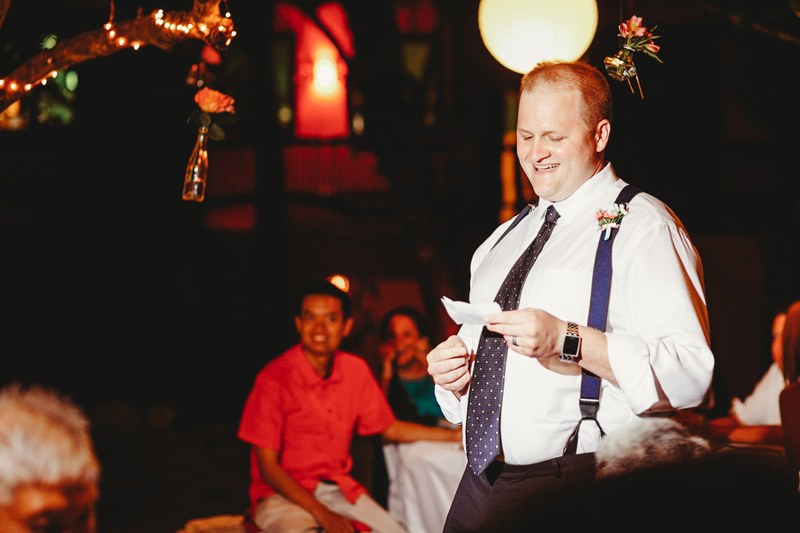 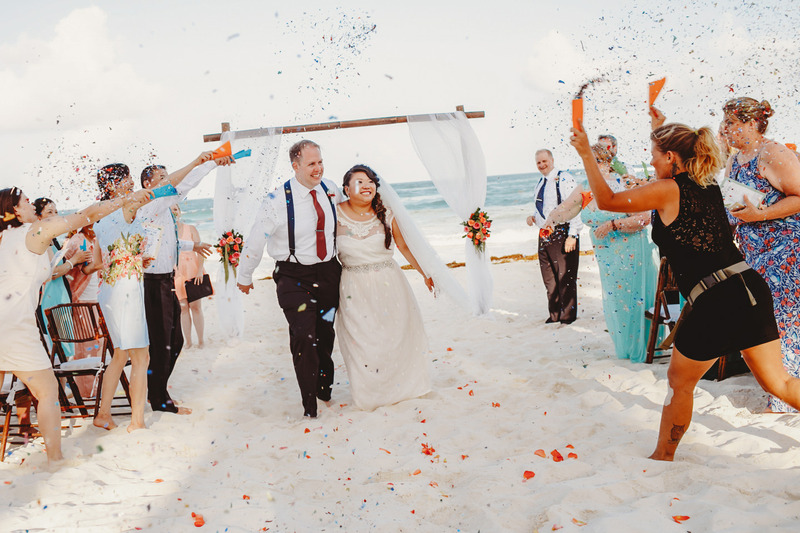 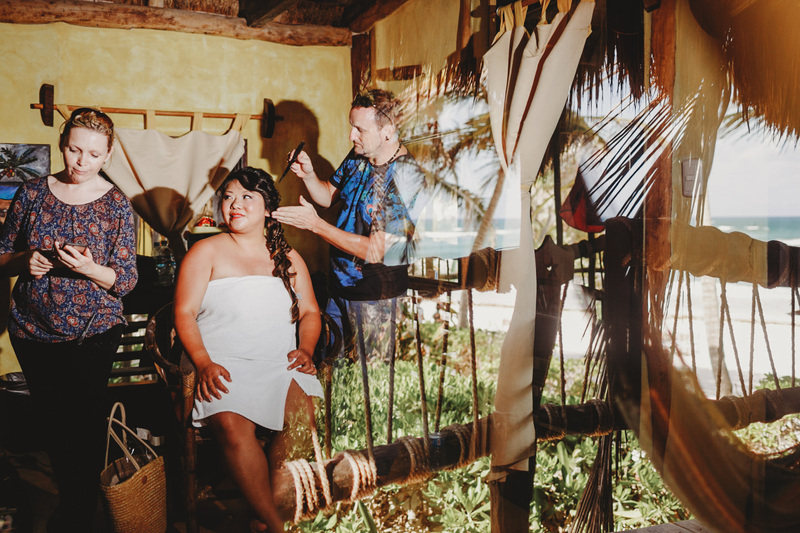 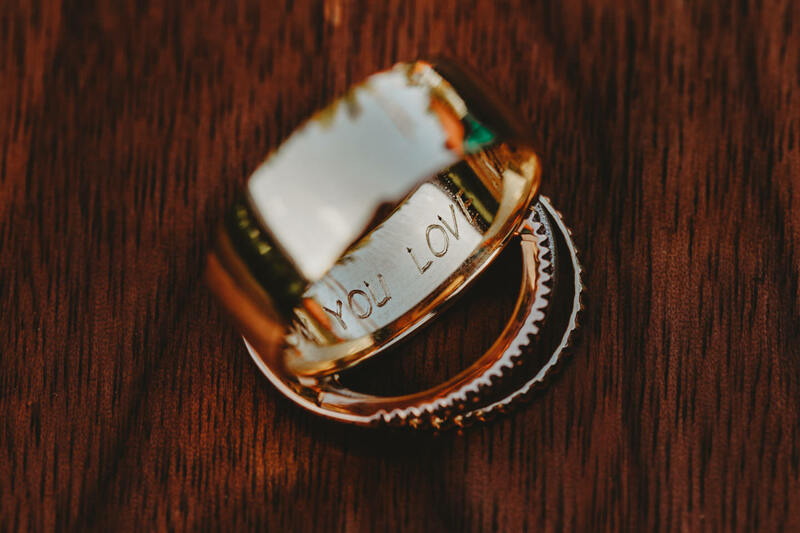 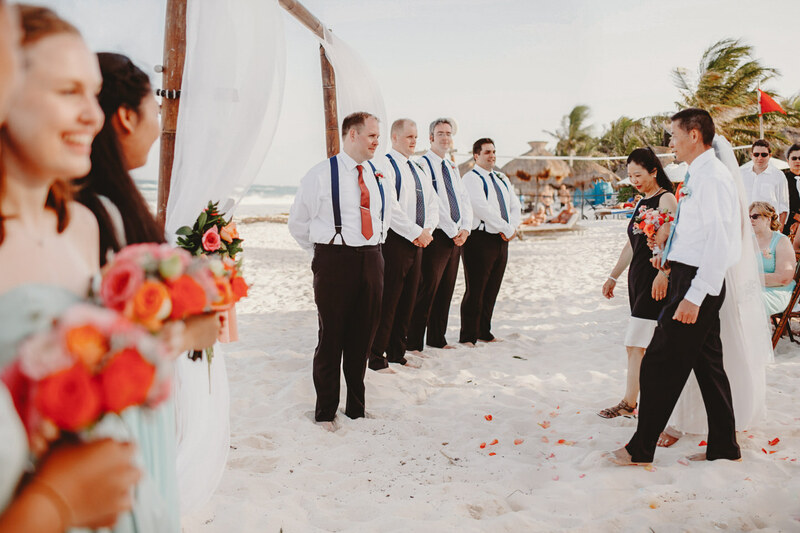 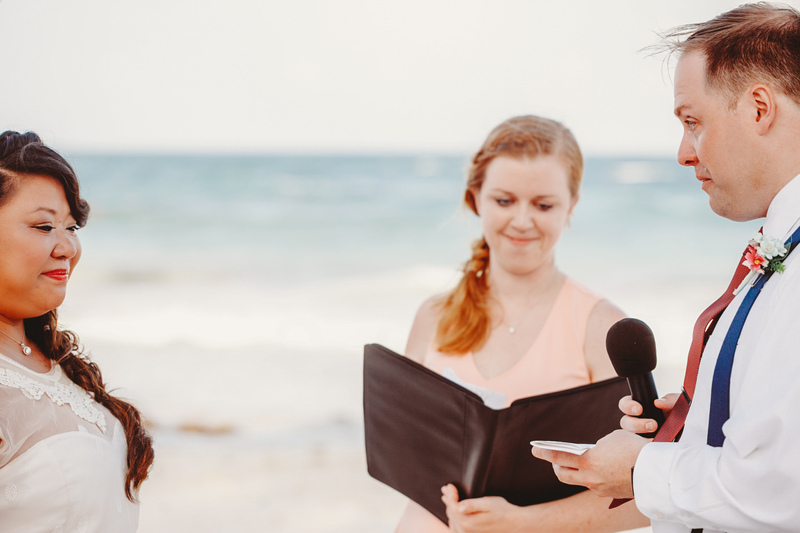 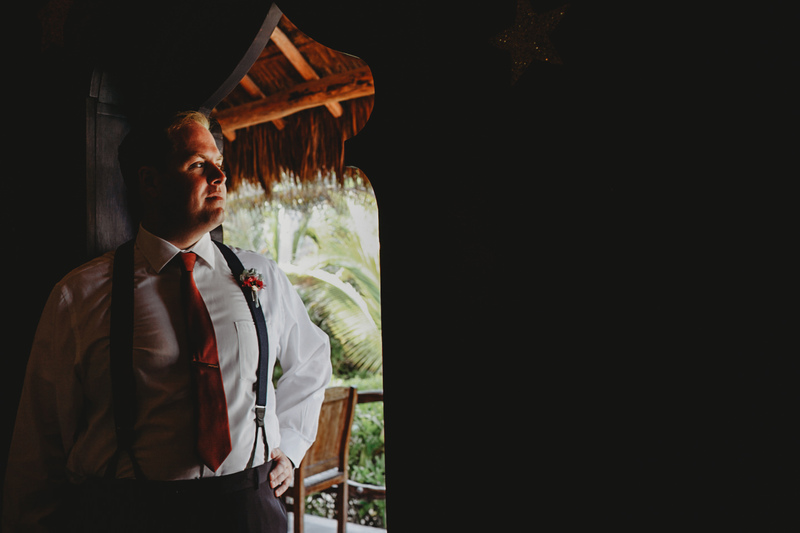 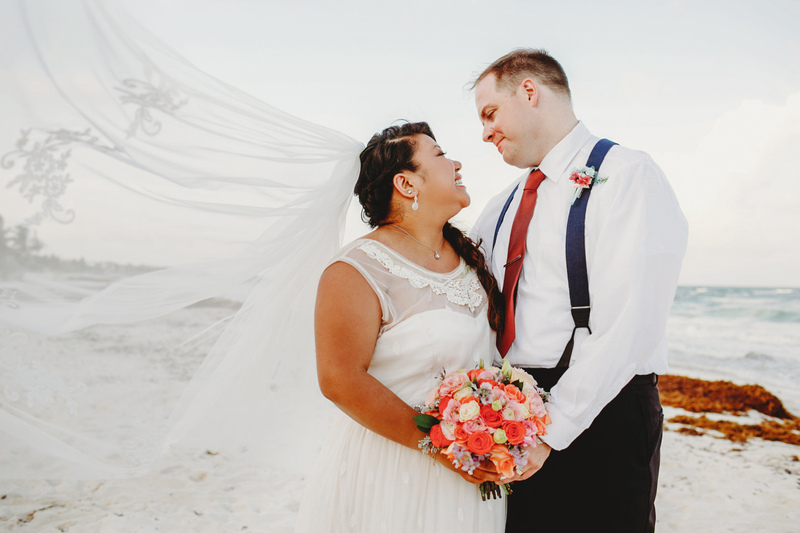 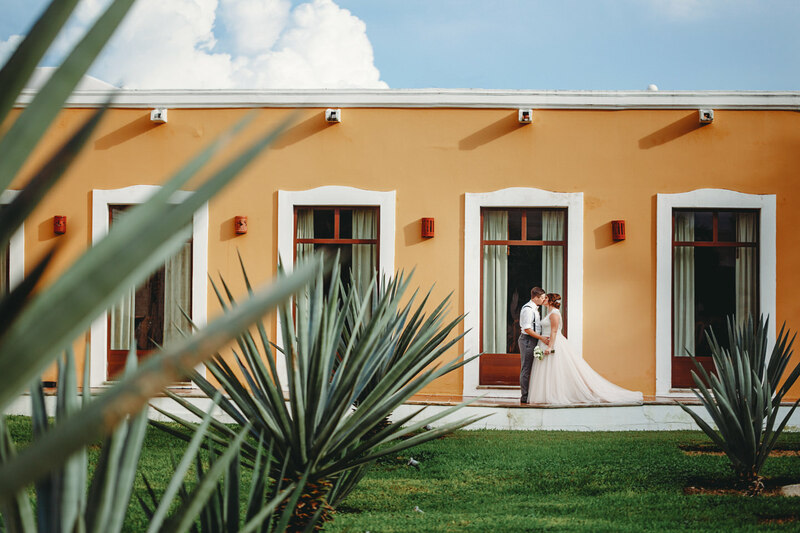 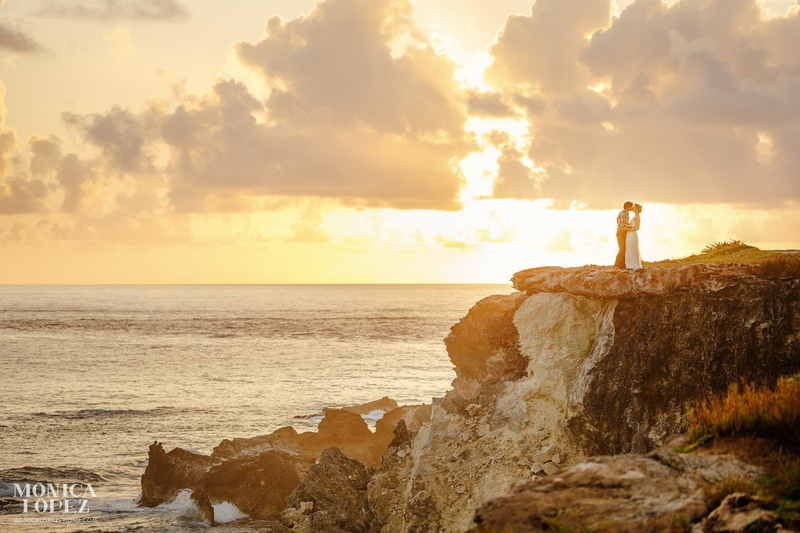 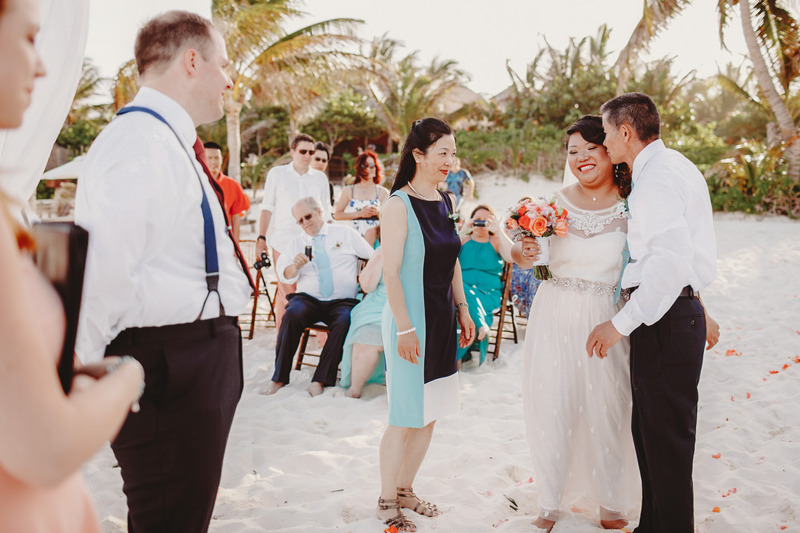 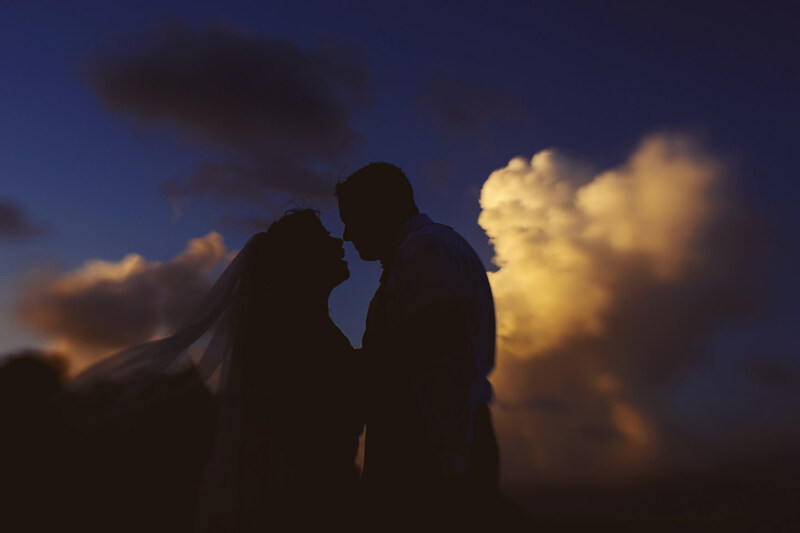 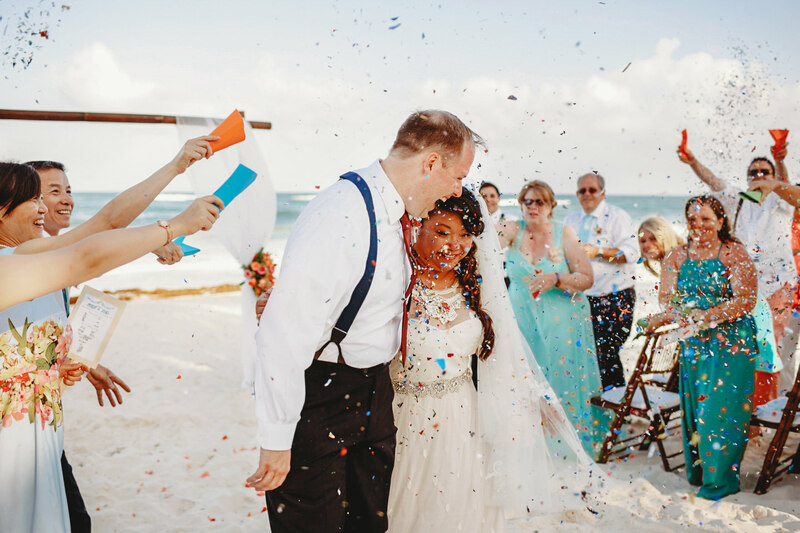 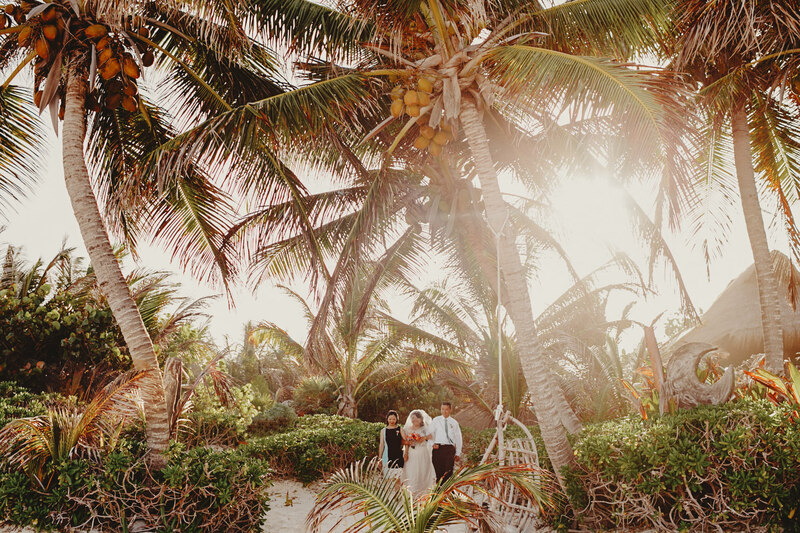 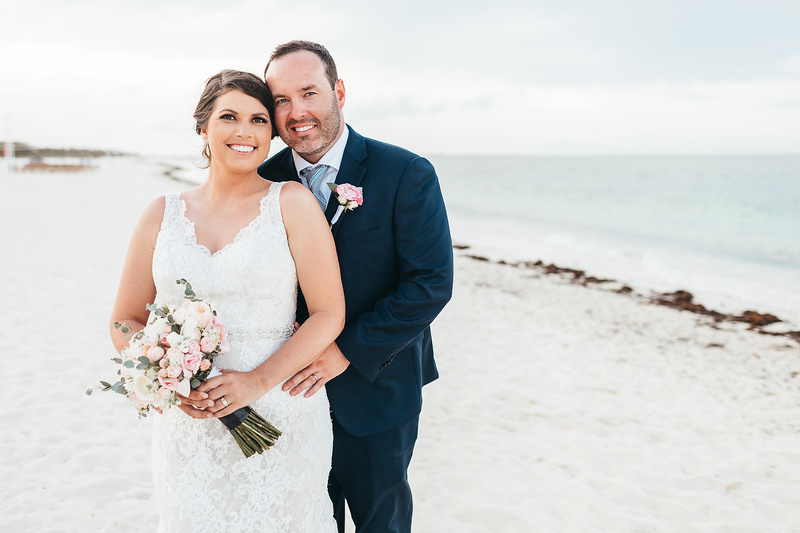 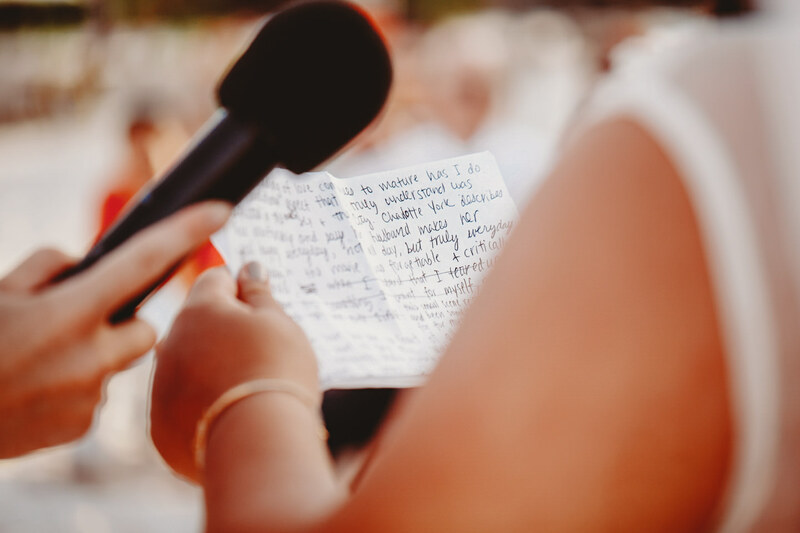 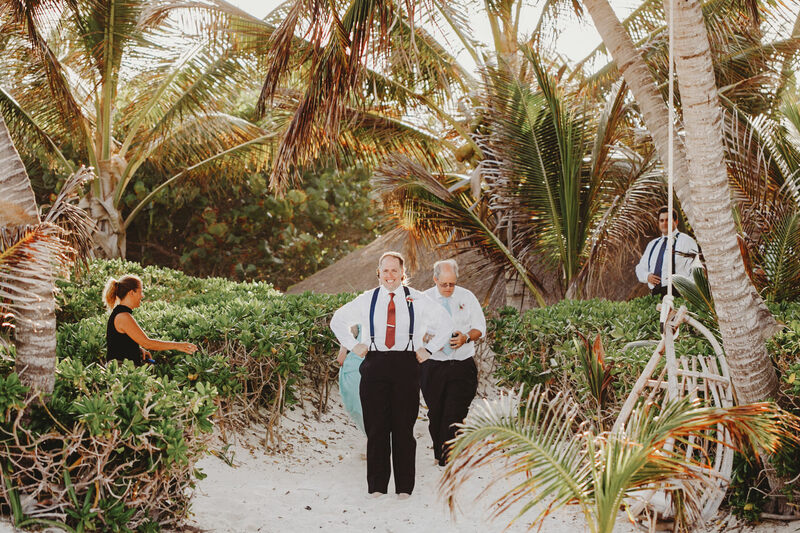 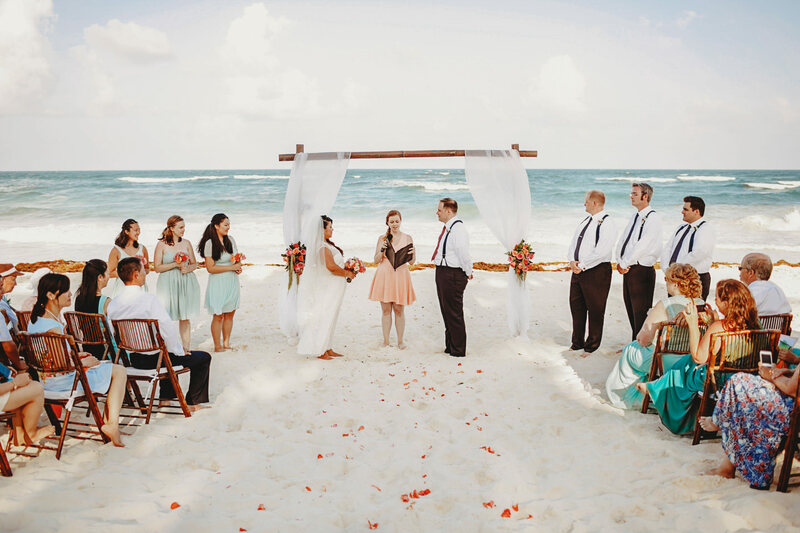 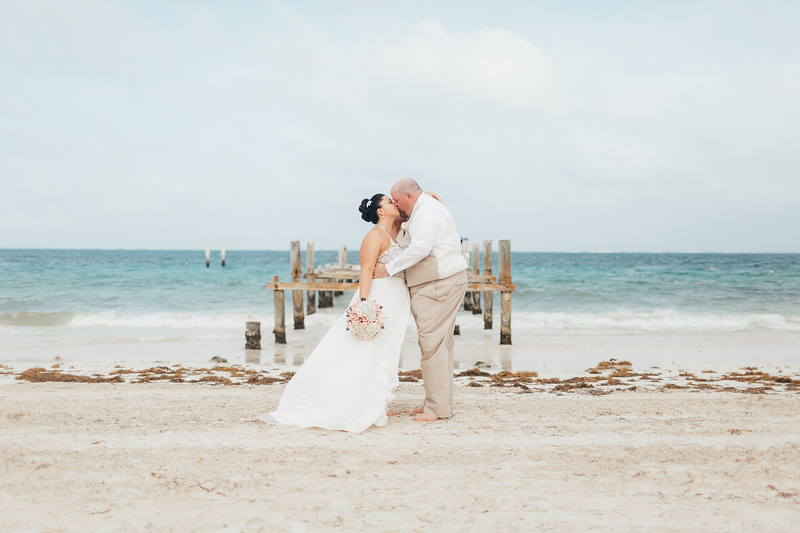 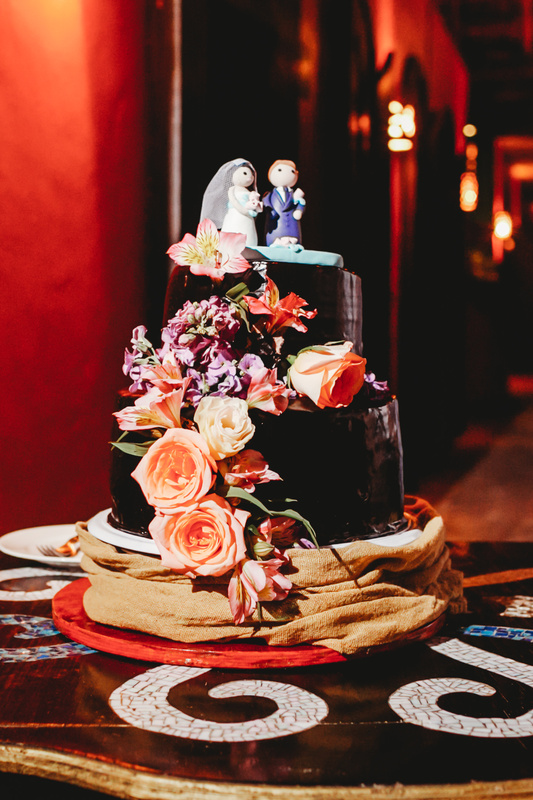 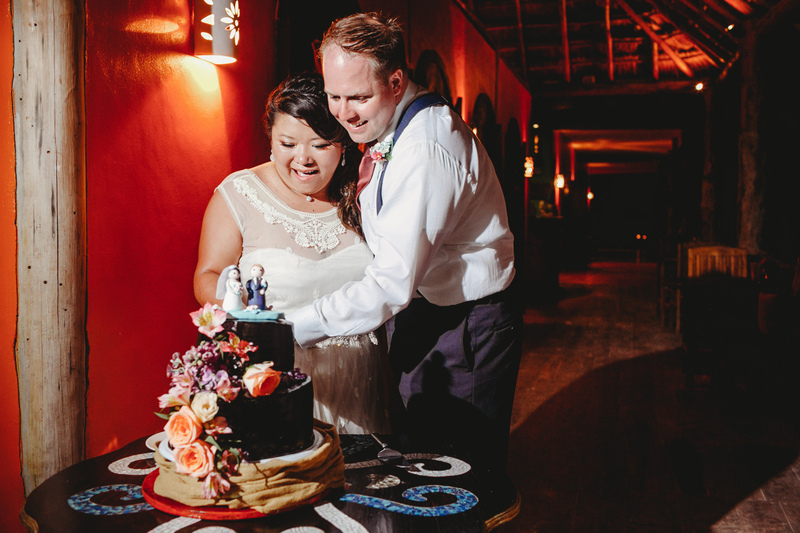 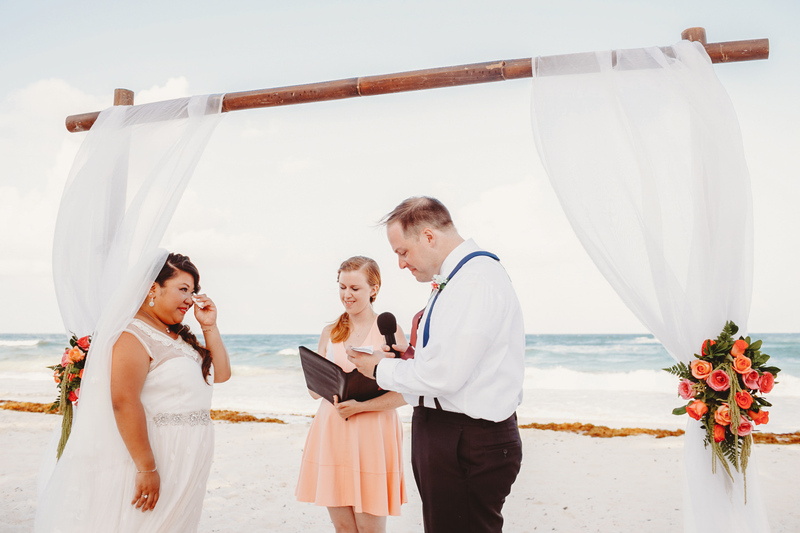 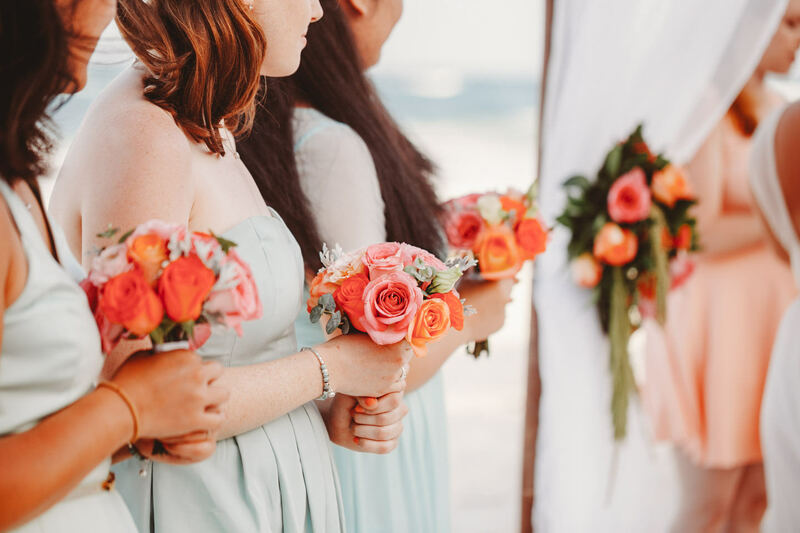 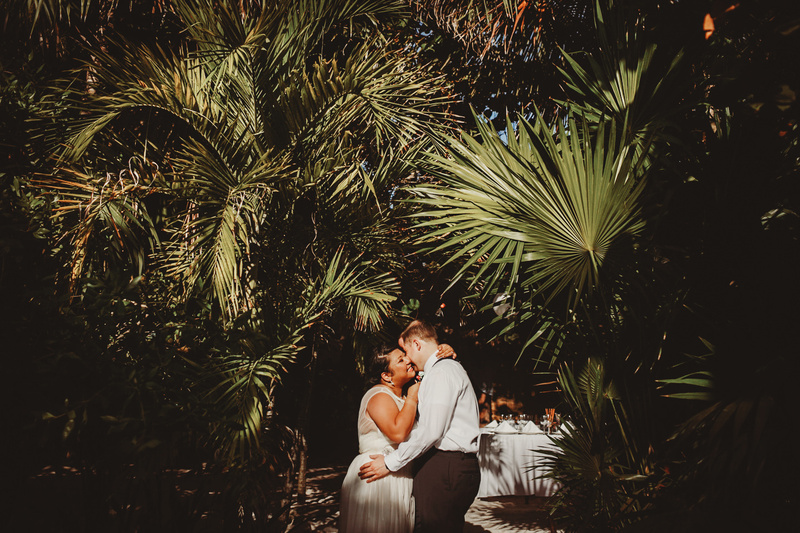 Here in Cancun and Riviera Maya, May is known for being the busiest month for weddings – I was thrilled to spend the day with Xiao and Phil (world travelers, and Mexico lovers), on their Cabanas La Luna Tulum Wedding! 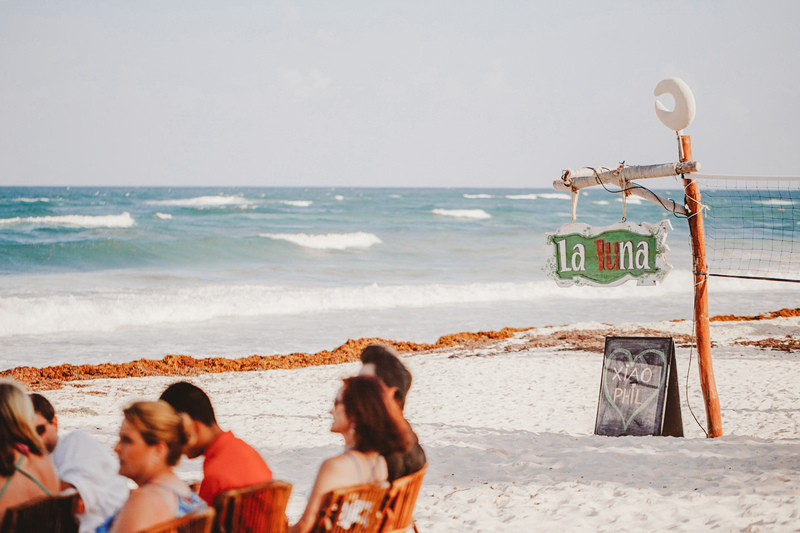 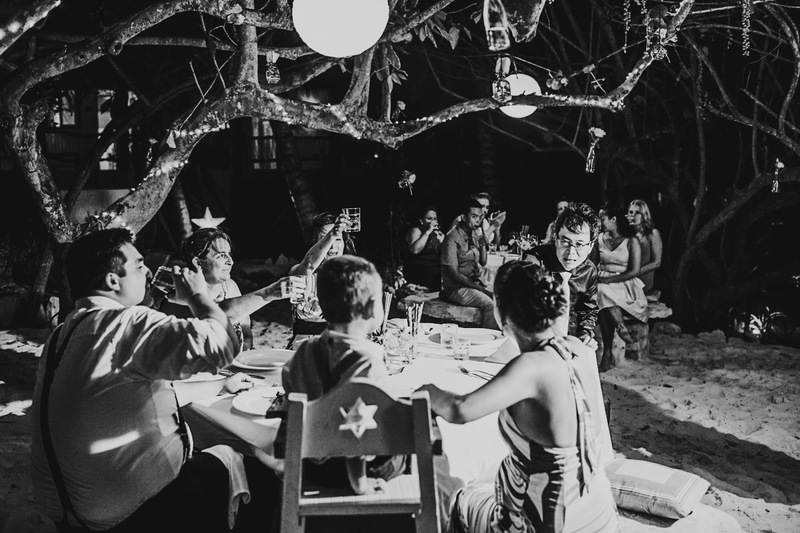 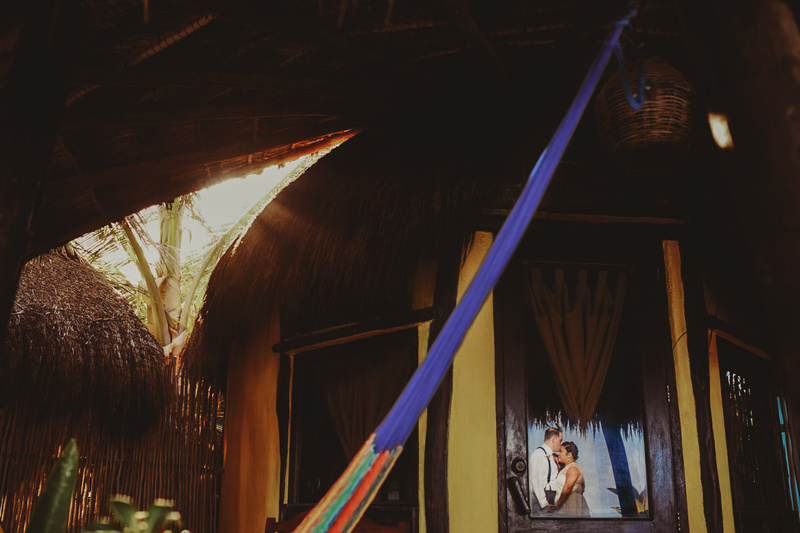 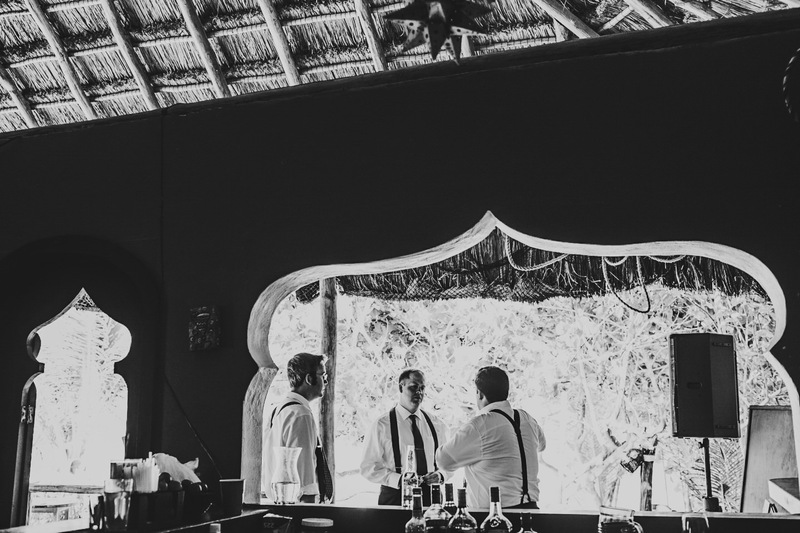 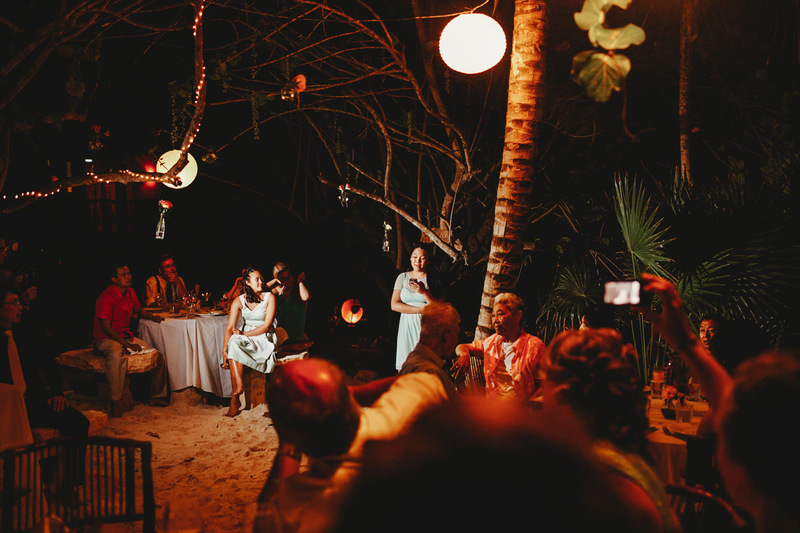 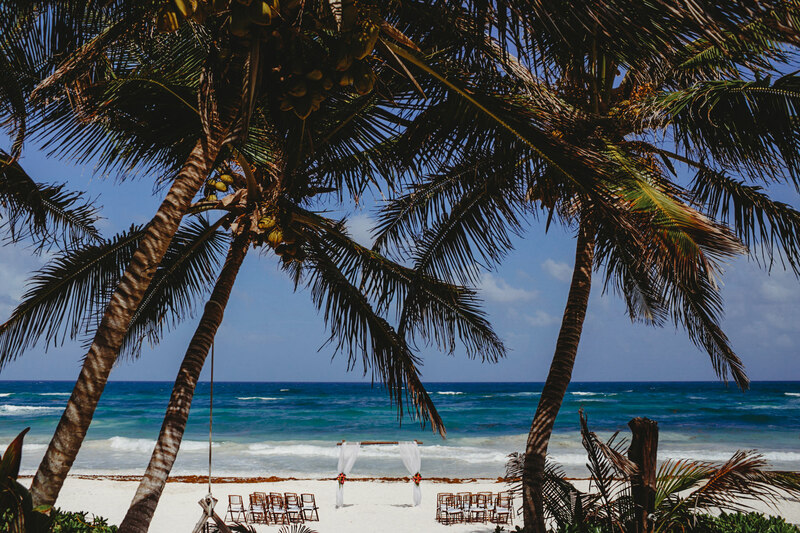 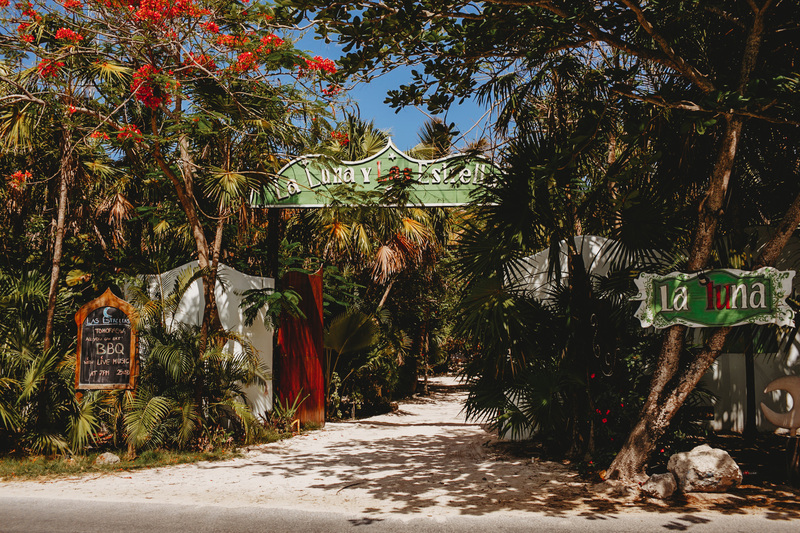 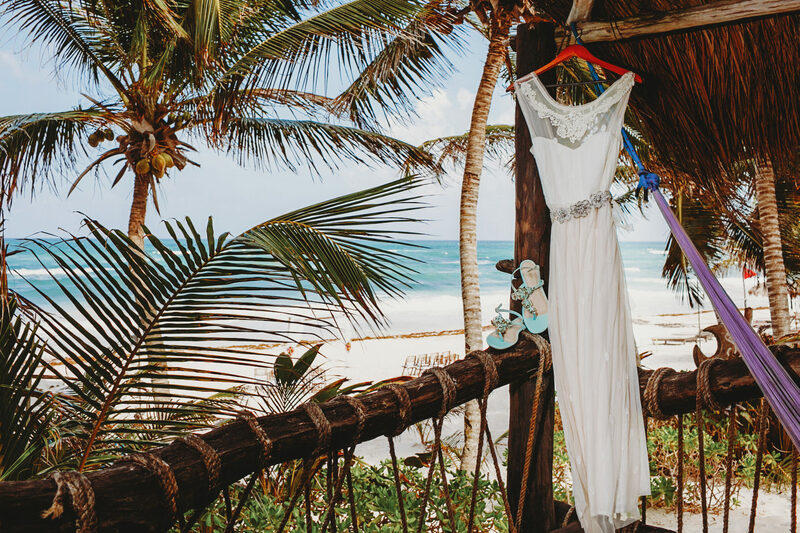 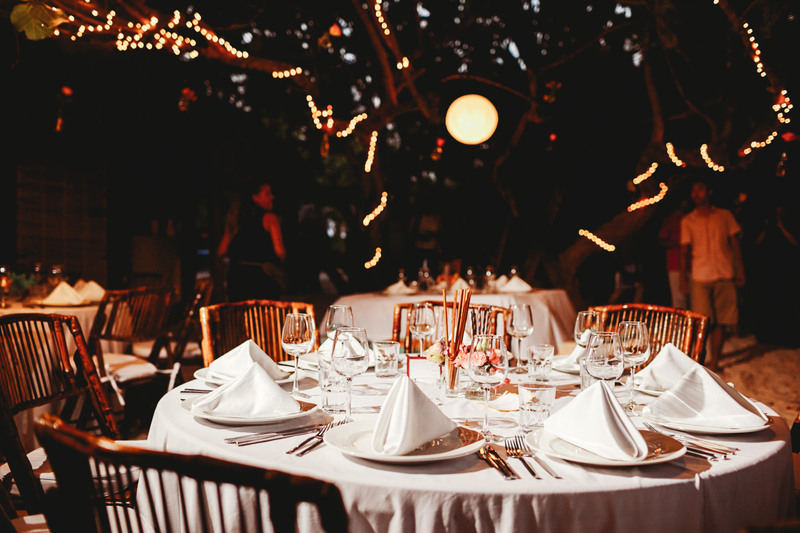 Cabanas la Luna in Tulum offers a dreamy, rustic ambient and an incredible privacy for your event, since you are able to book all their cabanas for your guest. 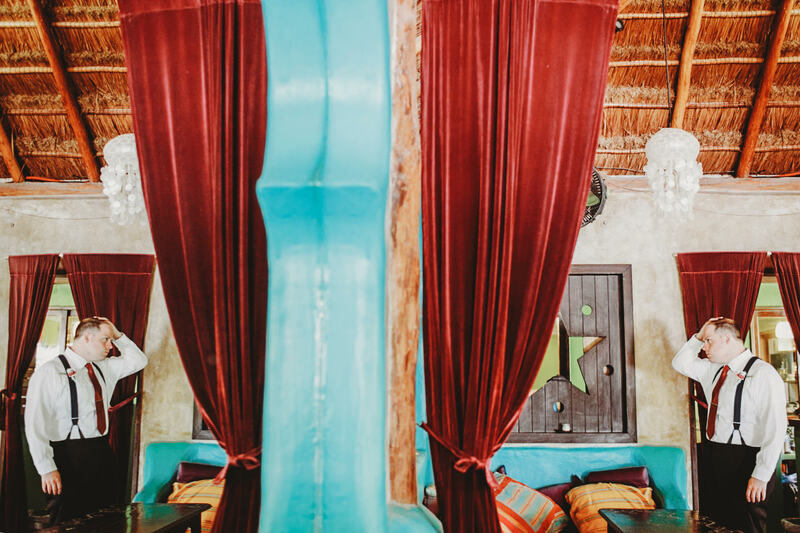 Spend the morning at the beach and the evening on the swimming pool at your private villa – Cabanas la Luna staff will make you feel at home!